Fresh from the garden, four of our favorite herbs –– for cooking, smelling, and simply admiring. We know the culinary uses of these fab four, but did you know their historic uses? Parsley was used as an aid in digestion and to remove bitterness in cooking; it was also thought to remove bitter feelings between friends. Sage symbolized strength and wisdom and was used in ancient times to heal congestion; we still refer to someone who is very wise as a sage. 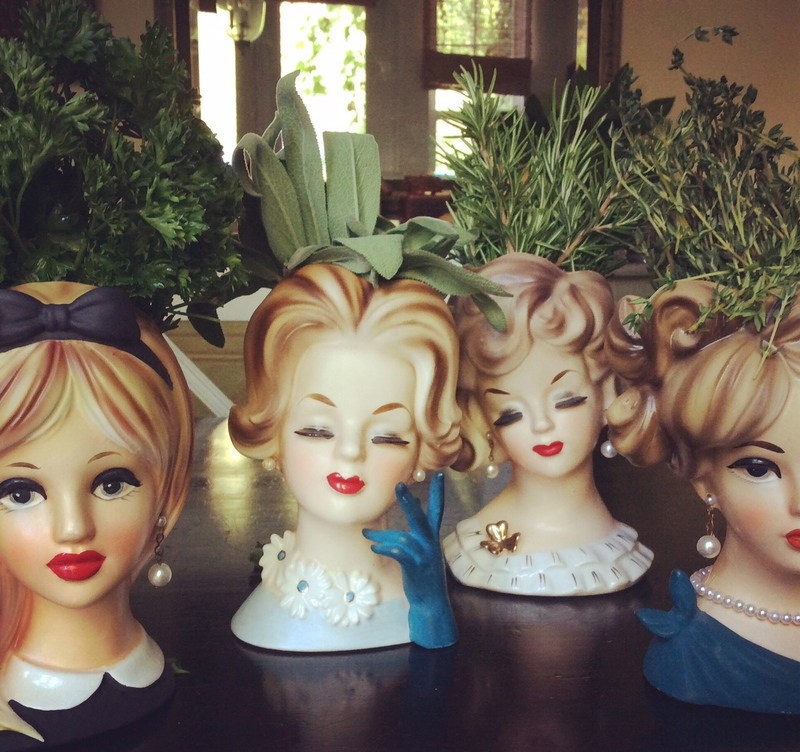 Rosemary was about love and remembrance, because the scent lingered. And thyme was used to heal and also symbolized courage. So there you have it. Our four go-to herbs that never disappoint. We wonder, do you herb garden?